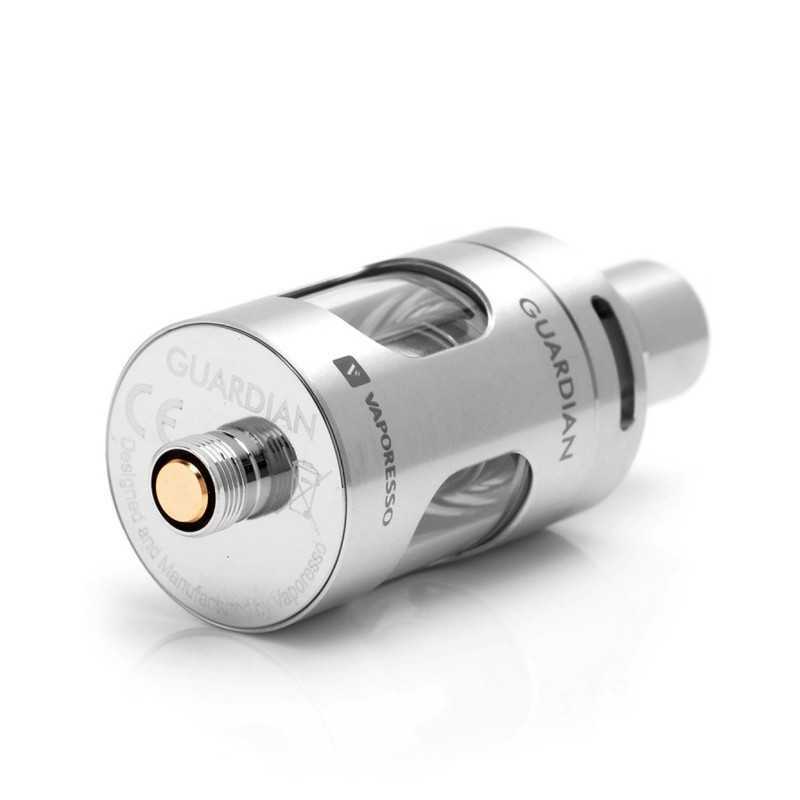 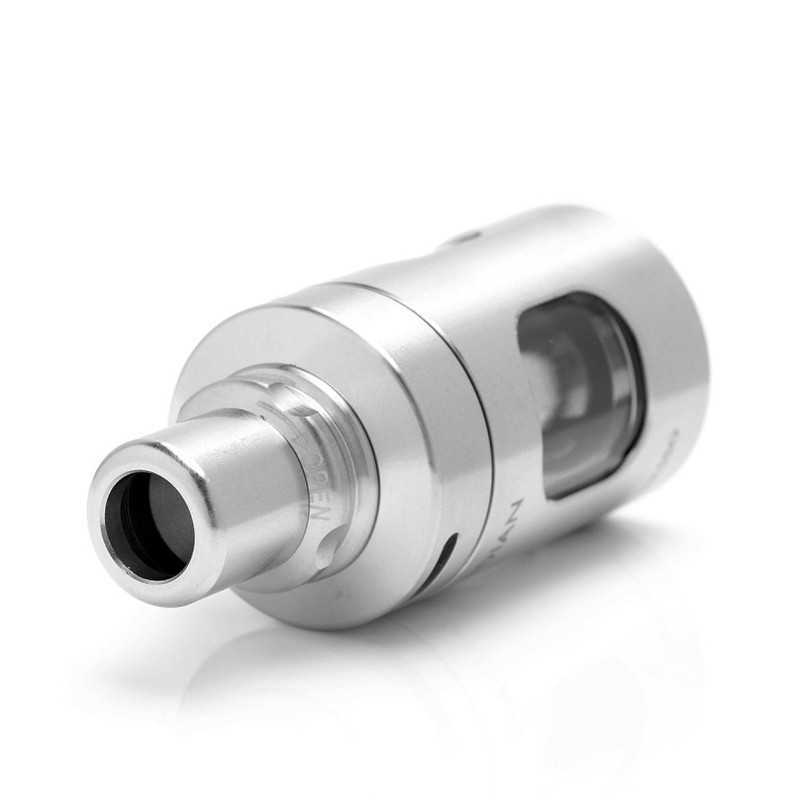 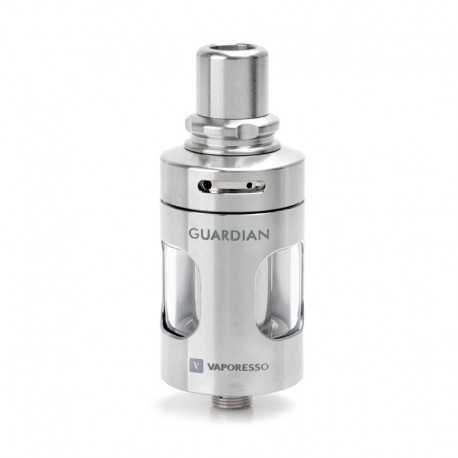 A two-in-one tank – MTL and DTL – with an easy switch between the two modes. 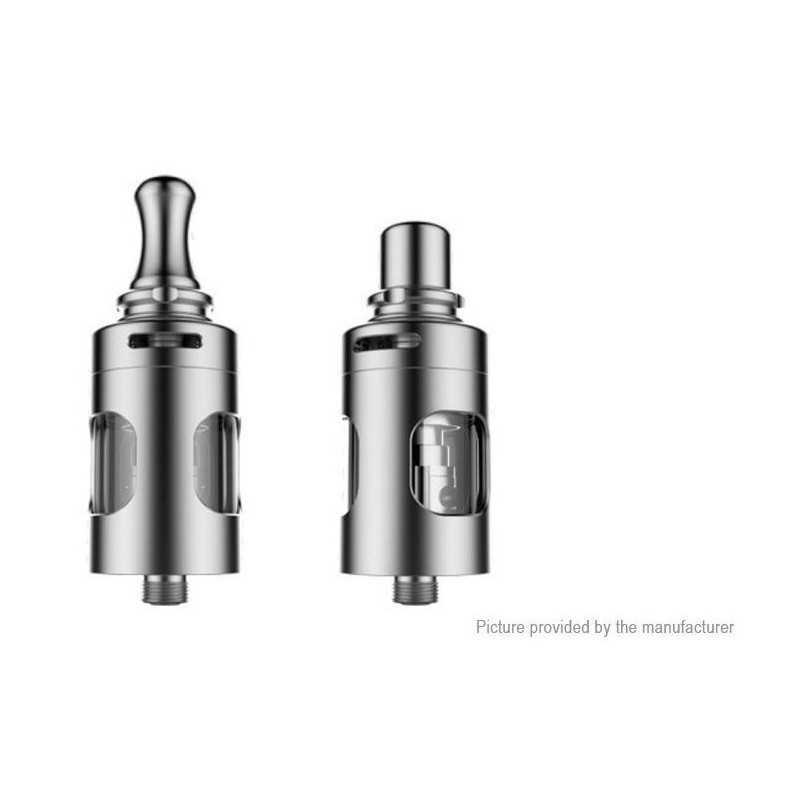 Compatible with: Vaporesso Target Mini and all box mods with a diameter of at least 22mm and 510 connection threading, even those with temperature and wattage control. Liquid refill: remove the moutpiece and then remove the top lid, then inject the liquid in the chamber. 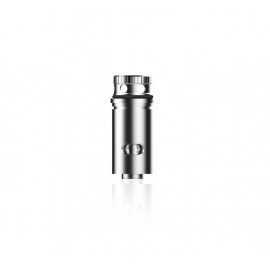 Drip a few drops of e-liquid on the atomizer head before the first use to avoid dry burn. 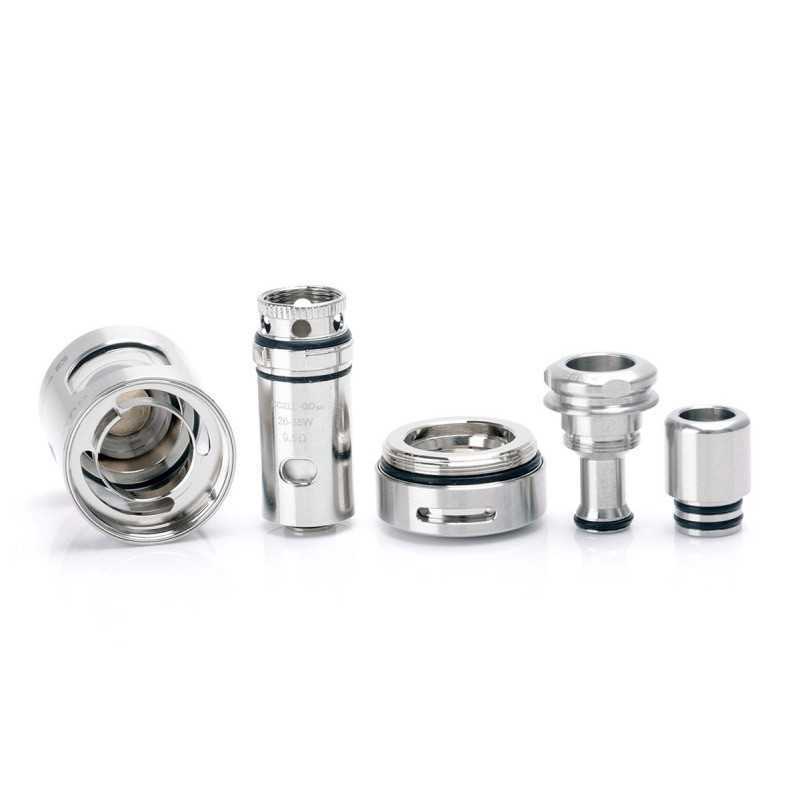 Airflow control: rotate the ring on the atomizer top cap clockwise or counterclockwise to regulate the airflow.